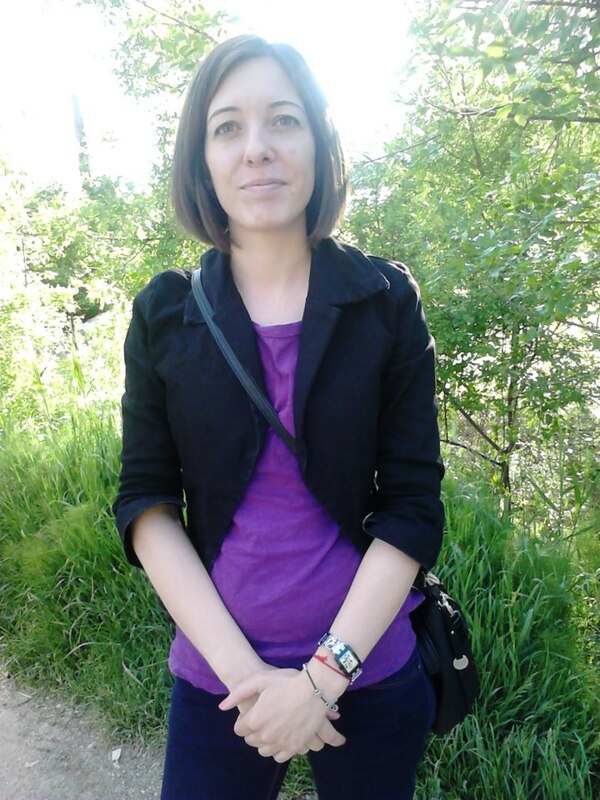 My name is Mariya Totlyakova and I’m a Senior Expert at the Department of Academic Activities and I’m also part of the Erasmus programme team. I have been working at University of National and World Economy for 6 years and every time when students come back from their year abroad I’m amazed how they have changed – in a positive way. They are more responsible, organized and confident in their skills, they are looking for new challenges and experiences. At the beginning of each study and work exchange everything is new for them, they don’t know where they are going or what to expect. There is a big proportion of students who decide not to go on Erasmus exchange because of lack of the country specific information. I can now say that the new website “businessculture.org” is very useful to close this information gap. Students can find specific information about the countries they are going to, they can learn how to behave there and to find answers to all their questions. Most of the students fall in love with the host countries and they want to prolong their stay by doing a placement there. I think that the website can give them advice on how to be successful and how to stand out from the competition. Studying or working abroad is a big challenge, it is always interesting to get to know other cultures and ways of life. It is useful to observe different ways of teaching and working. I always advise students to spend one or two semesters abroad – it is a fortune, so read the website and pick a destination!